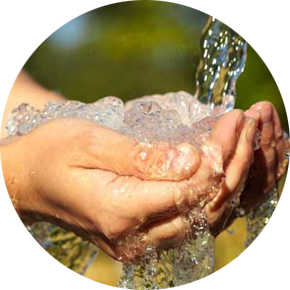 ALMEX-BG LTD was established in 1992 with priority imports, maintenance and repair of water pumps. 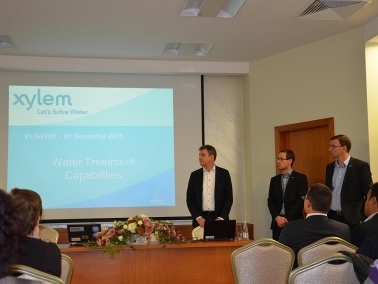 Since 2003, the company obtained the rights as sole distributor of XYLEM INC. for Bulgaria. The offices and service facilites of the company are located in Plovdiv, Bulgaria. 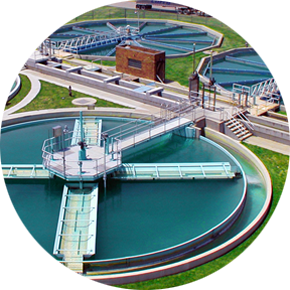 Our product range includes: sewage pumps, sludge pumps, drainage pumps, mixers, systems for UV and ozone disinfection, aeration systems, filters for drinking water treatment plants, sewage treatment effluent. 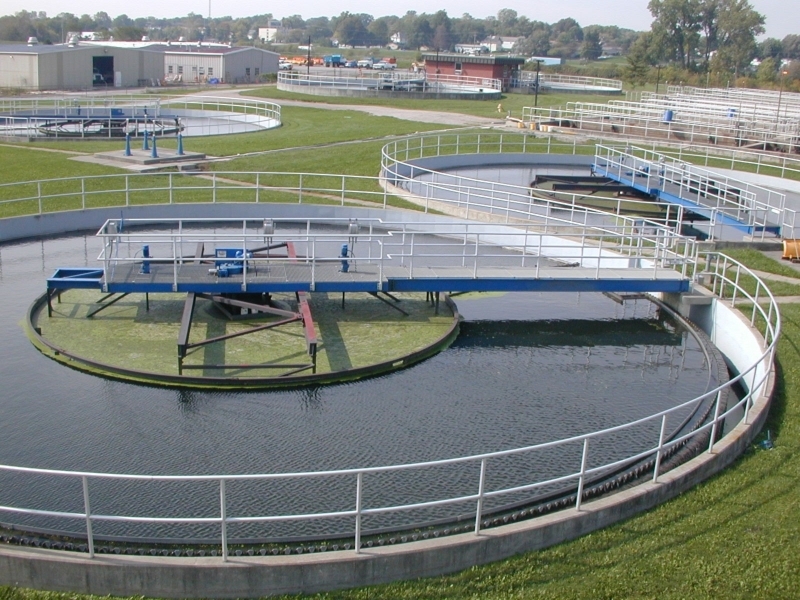 Our product range covers almost the entire range of high technological equipment needed to build a modern sewage treatment plant for municipal and industrial waste water. 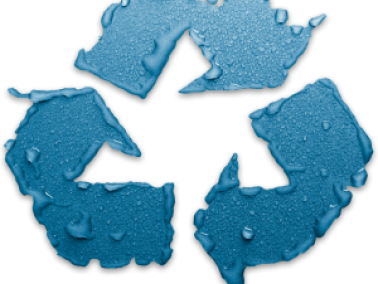 Responding to the present challenge of providing clean and healthy drinking water, we offer gravity media filtration and disinfection. 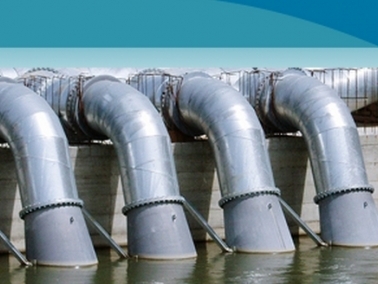 Xylem is a global leader in innovative high performance solutions for pumping of water and other fluids. 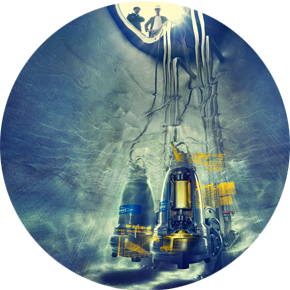 With "Experior" concept, it launch a new era in the transportation of waste water. Copyright © 2015 Almex‐BG Ltd. All Rights Reserved.